This article is about “Web Development” for anybody who has zero knowledge about coding and wants to pursue their career in Web Development in 2019. This web development tutorial will help who already know about web development kind of things and are working as front-end developers. 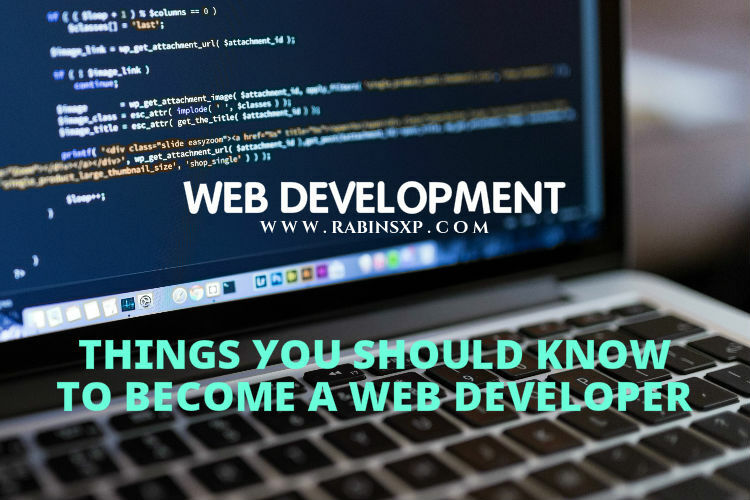 Before you start becoming a Web developer you should know about certain technologies involved in this process. Let me explain the things you should know to become a Web Developer. Image Editors like Photoshop, Illustrator, GIMP or others. (I prefer Photoshop and some light web tools also). FTP/SSH like FileZilla, Putty etc. (I’m using FileZilla with Putty Extension). Bowsers like Google Chrome, Mozilla Firefox and Apple Safari (I don’t even think about other browsers at all). For mobile use any browser. Cloud Storage like Dropbox or Google Drive or anything. (I use my own cloud.) This is not mandatory for all but knowing anything is a good thing. Web Hosting – There are lots of web hosting provider out there. I recommend you to take any shared web host as they are cheap and it’s perfect for a starter or learning. Cpanel – Learn about Control panel basics like setting up Email accounts and File Transfer Protocol (FTP), SSH, etc. Upload – Learn how to upload your website contents via FTP and also try to learn using SSH. I recommend using FileZilla. Domain name – Register a new domain name and then forward Nameservers (NS) of the host you bought in #1. Then the web page is accessed via the web browser when you type your domain name in the address bar. This is a lot easier than learning any web programming language. A person in web development checking for responsive design in his mobile device. You just completed deploying your first website and now it’s time to turn to give a good look to your website uploaded in #4 above. Practice more and more to make beautiful and professional looking websites. 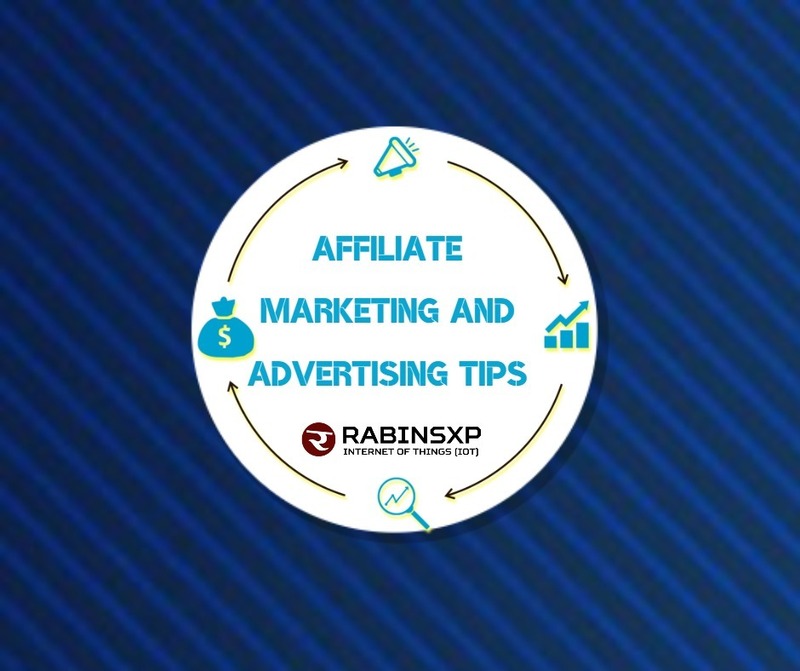 You don’t need to use lots of add-ons but simple and clean professional website is good enough for making some decent money. Make some User Interface for small companies, turn their image into beautiful websites. Remember, you had learned HTML and CSS Now, it’s time to show your skill here converting PSD to HTML and CSS contents. Try doing freelancing to earn some decent money. Well, it will be enough paying for your shared web hosting bills. Zurb Foundation – I also use this one. PHP – most of the biggest websites are using PHP with a MySQL database. 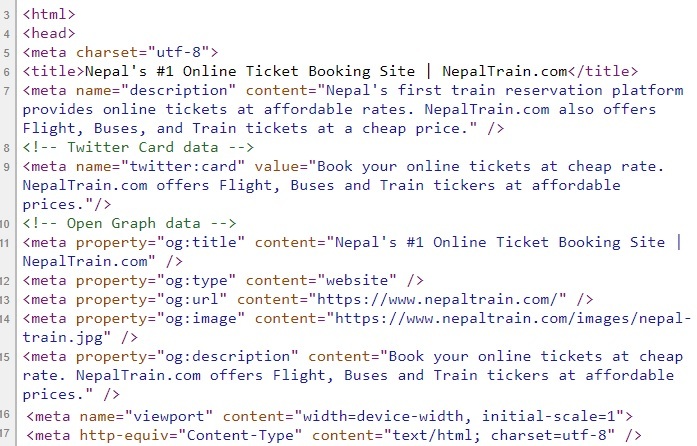 Ruby on Rails – it’s a framework too. Python – not popular for web but easy to learn. If you learning PHP choose MySQL and for Node.js go for MongoDB. You need the following technologies before you start deploying a web application. 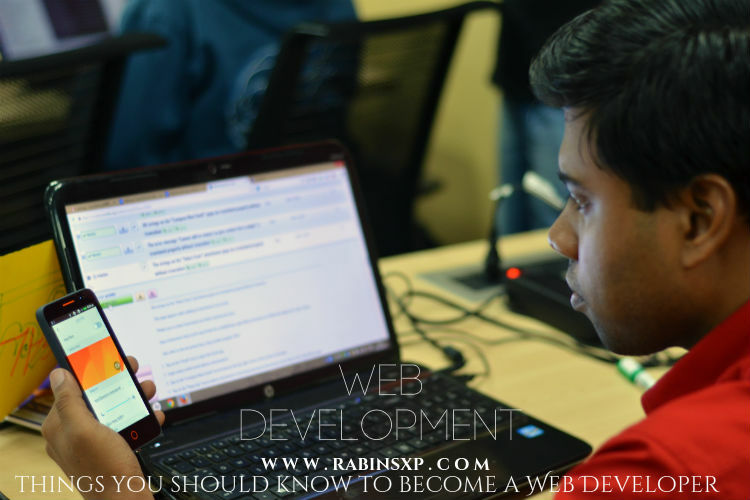 If you learned all this these from the beginning to up to here then you are called as a Web Developer. This means now you can create simple to advanced web applications, build backend APIs/REST, work with servers, manage admin databases. Now you can start freelancing or start your own business. Most of these frameworks have a certain design pattern called MVC which stands for MODEL-VIEW-CONTROLLER. 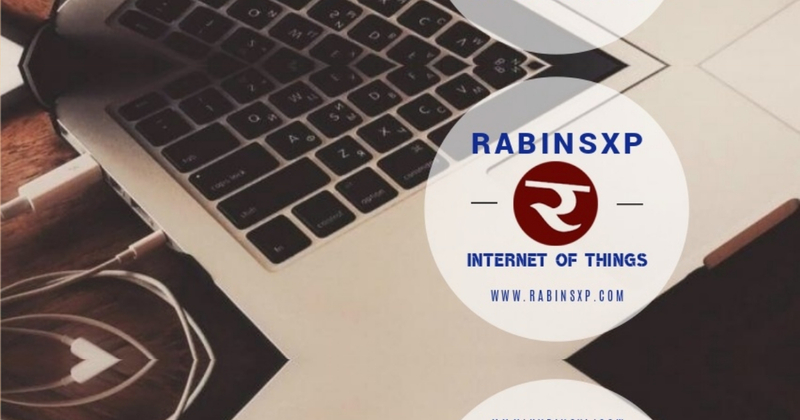 MODEL is the part of an application that works with databases, VIEW works with User Interface (UI) and CONTROLLER handles the routing and database mapping, helpers, data binding, templating and UI. It is quite easier nowadays as there are thousands of Plugins and add-ons for these CMS. It saves your times and helps in faster development. Most of the plugins come from free to paid versions. The most popular CMS is WordPress which I also personally recommend you. Technology is dynamic each year, new innovations happens. So you should update yourself and sharpen your skills. There are more competitors in the markets so keep your eye on other high-level languages like Java and C#. At least have some idea about the latest technologies that exist around the internet. If you have any queries, ask me using the comment box below, I will try my best to help you learn about web development easier. Thank you, brother. Hope you are learning new things. Parxa webmaster ma https ko pani add garnu parxa… google webmaster le https ra http lai different site jastai treat garxa even www ra non www ko pani tra prefered version bhane choose garna painxa.. Welcome brother and I’m glad this article was helpful to you. ? Thanks, brother… You can always ask me if you need any sorts of help.